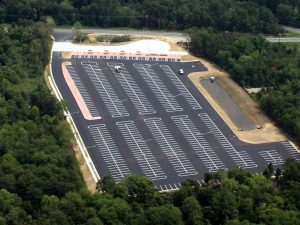 JMT designed a new park & ride facility and helped develop it to also serve as a test site for energy-efficient roadway lighting. 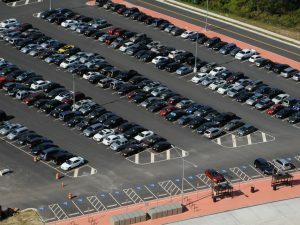 Hundreds of park & ride commuters in northern Virginia were to be displaced when a shopping mall owner determined it could no longer provide its lot for the purpose. 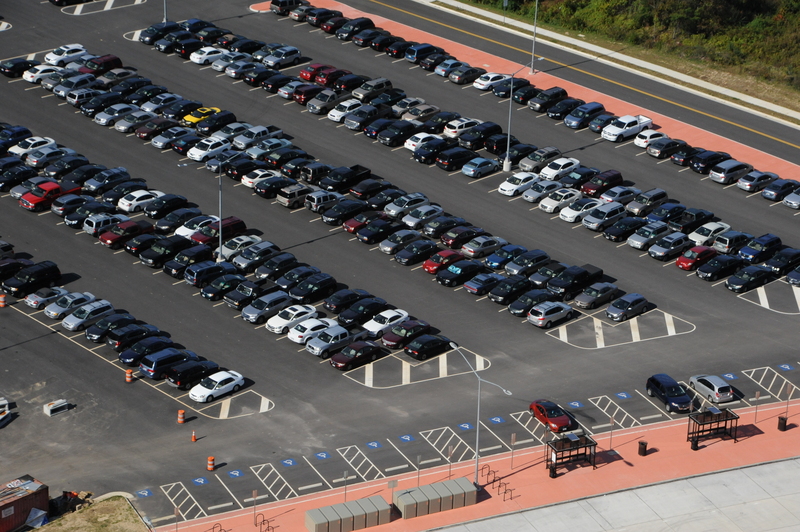 A new parking facility project was identified as a priority by Virginia’s Secretary of Transportation. Given the highly-accelerated schedule, the project was split into two separate contracts to facilitate advancing the construction of the parking lot on Telegraph Road. JMT was assigned this high-profile and politically-charged task to design a park & ride facility on the site of a former bus maintenance facility. 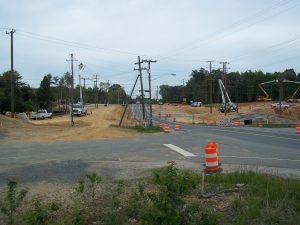 The project was a joint venture with funding from VDOT, County, and private funds, and came in ahead of schedule and under budget. 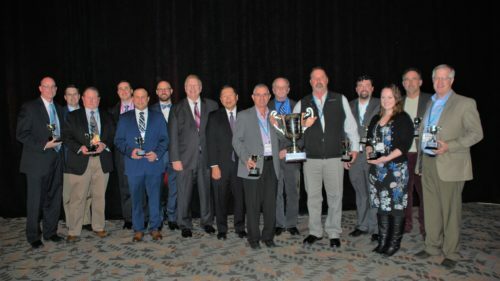 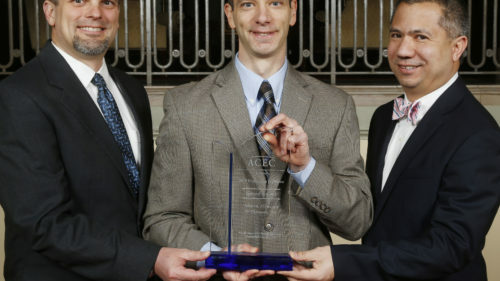 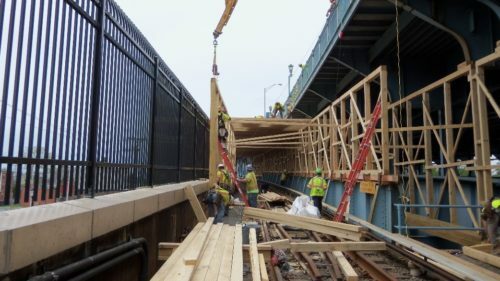 A unique project with its own sustainable benefits – beyond those specific to encouraging public transportation – resulted from collaboration between JMT, Prince William County, the Virginia Department of Transportation, and the Virginia Transportation Research Council. 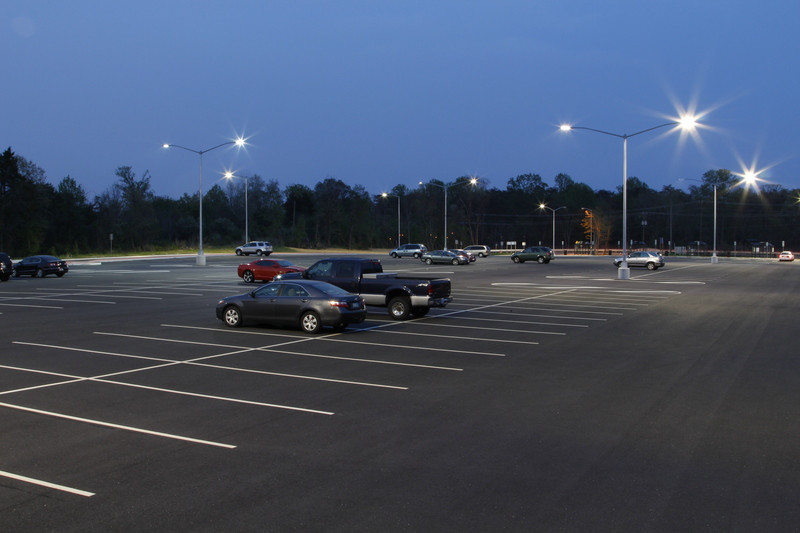 JMT designed a “test bed” for LED luminaires to illuminate the park & ride facility using fixtures from six manufacturers. 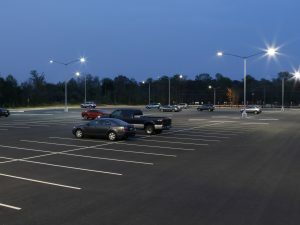 The intent of the evaluation was to analyze LED fixtures and compare the color and photometrics with those of standard 250W high pressure sodium fixtures as well as to monitor how each performed over time. Results would be applied to promote energy-saving roadway lighting projects throughout Virginia. 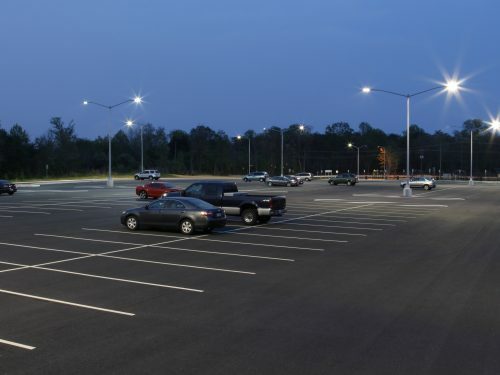 Meanwhile, the use of energy-efficient LED lighting reduces energy consumption and the facility’s carbon footprint, and it sets an exciting precedent for the design and construction of future similar park & ride facilities throughout the Commonwealth.